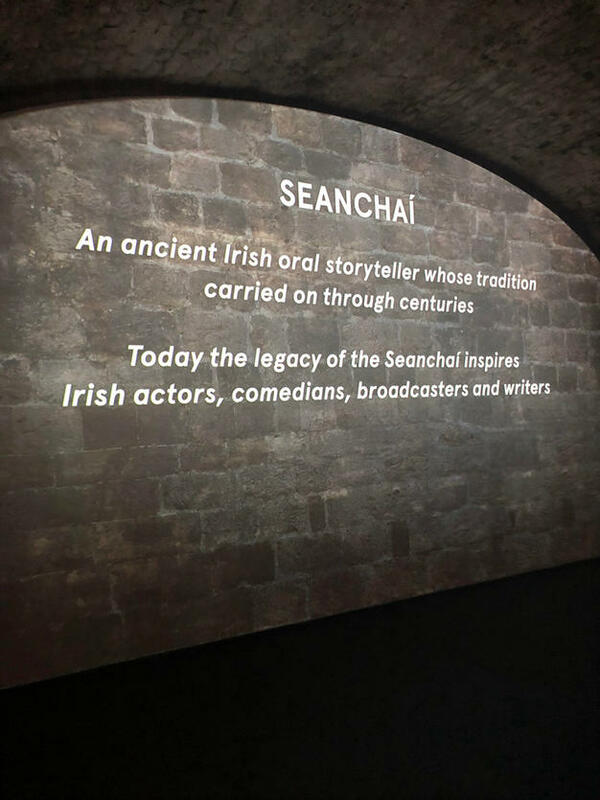 Seanchaí: An ancient Irish oral storyteller whose tradition carried on through centuries.--Museum of Irish Emigration. EPIC. I recently returned from a family vacation in Ireland with my immediate family, parents, siblings, and nephews. We planned the trip, in part, to trace the roots of the Holahan surname and learn more about my father’s heritage. Both sides of my dad’s family–the Holahans and the Whalens–are Irish, though they emigrated so long ago we weren’t sure that we would be able to learn much about them. We learned quite a bit, as it turned out. 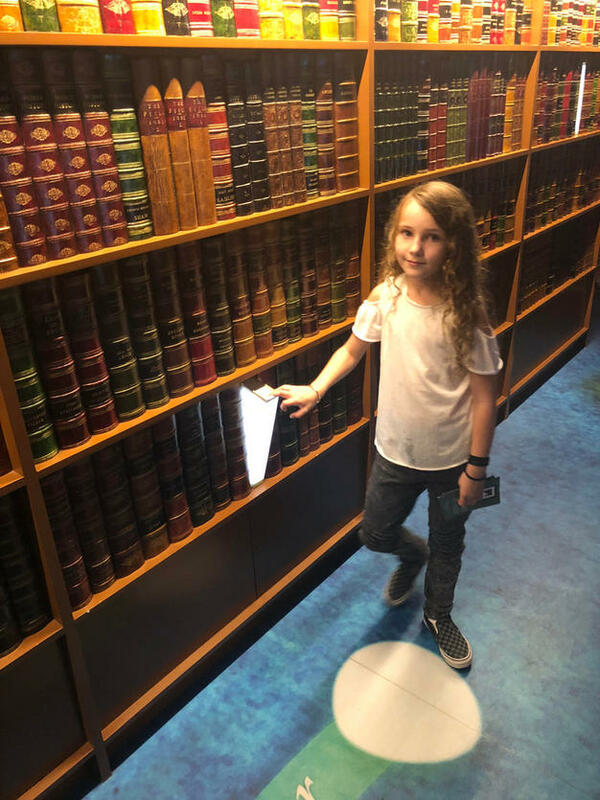 Apparently, the family is descended from knights and the forbearers of the word hooligan, which may or may not explain a lot–depending on whom you ask. 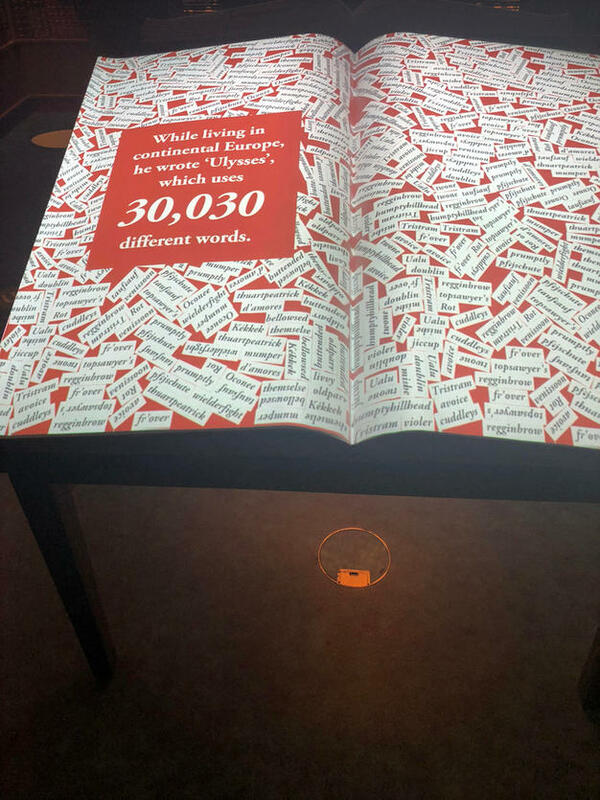 The best part of Ireland, for me, however, was seeing how much the country celebrates its storytellers. 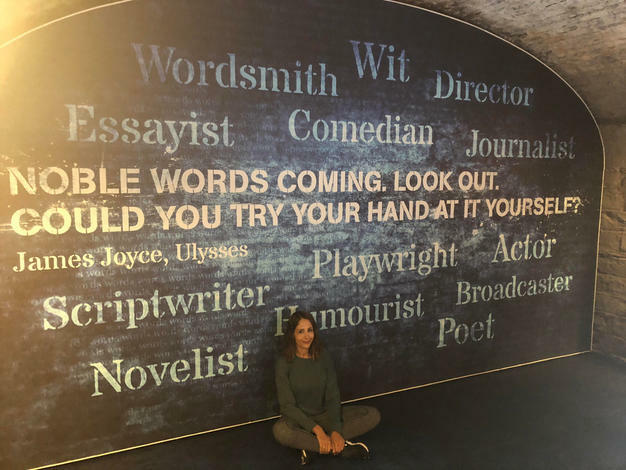 As an author and semi-Irish American, I feel part of that storytelling tradition by virtue of watered-down blood and very much unfiltered passion. 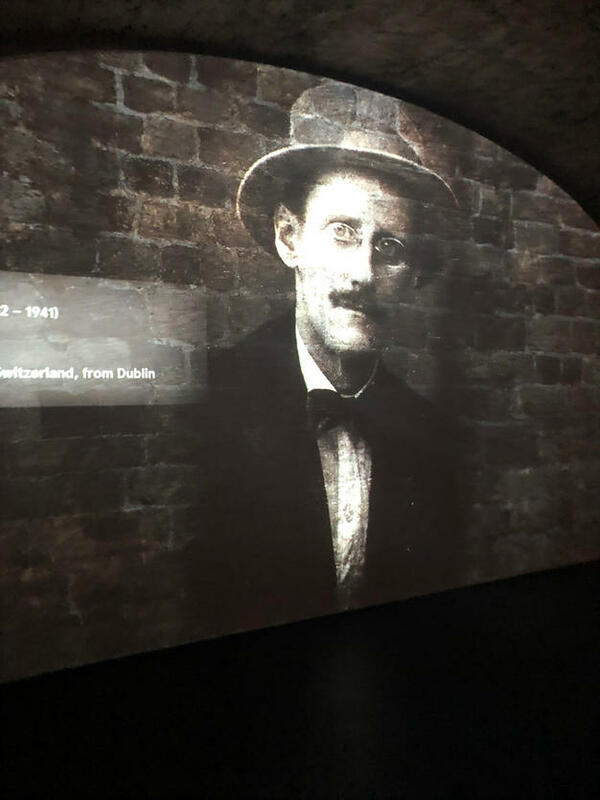 Not surprisingly, one of the highlights of the trip for me was visiting the museum of Irish Emigration, which devotes an entire exhibit to Irish (and Irish descent) storytellers from celebrated avant-garde 20th century literary icon James Joyce (Ulysses, Portrait of The Artist As A Young Man, Dubliners, etc.) 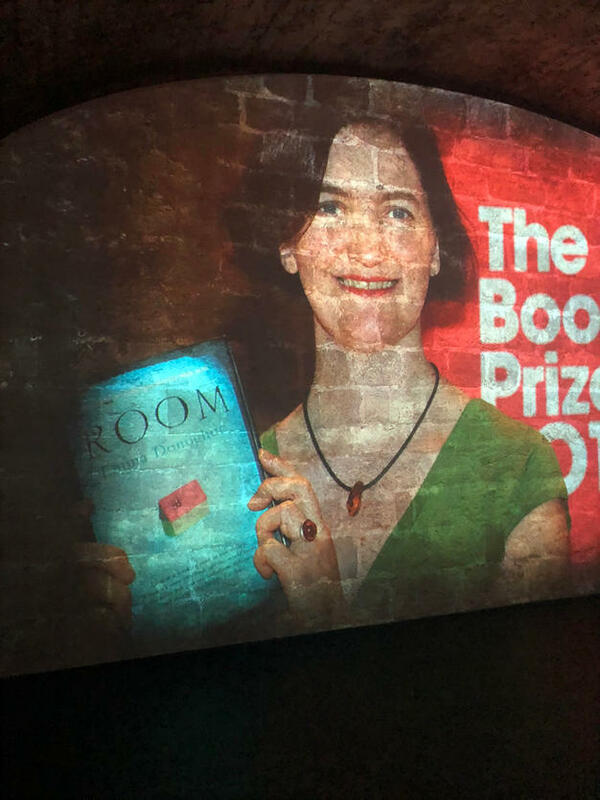 to contemporary best selling author Emma Donoghue (Room). Here are some of my favorite photos from the trip.